Check out our newest update for Sudoku Ninja with support for iOS 8, Autolayout for all iPhone devices, and too many new features to mention them all. Available now on the App Store! A Sudoku Universal App like none before. Unleash your inner Sudoku Ninja! Facebook, Twitter and Game Center are fully integrated! 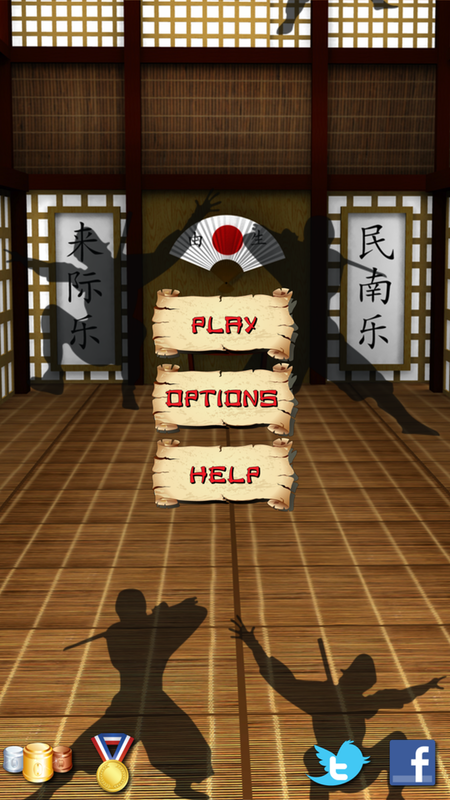 Win games, score points, play Sudoku Ninja now because it's awesome! 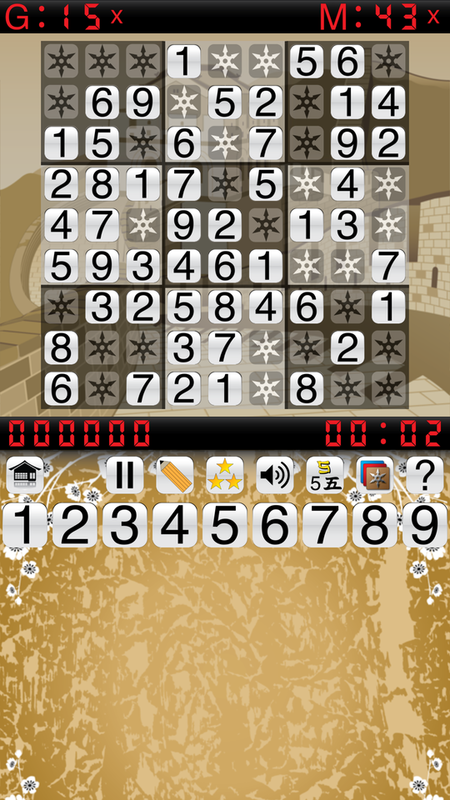 Discover the next generation of Sudoku with amazing graphics, animations, and ease of use. "Everything is just right with Sudoku Ninja really." Game Center Leaderboards with our new points system based on the speed you make each move and the time to complete each puzzle. Earn all 28 Game Center achievements. Tweet your Sudoku Ninja scores and achievements. Post your Sudoku Ninja scores and achievements on Facebook. Pencil marks help you to keep notes. Unlock Medium and Hard level games with runs of 3 consecutively won games with 3 errors or less. Hint button for those really tough Sudoku puzzles. 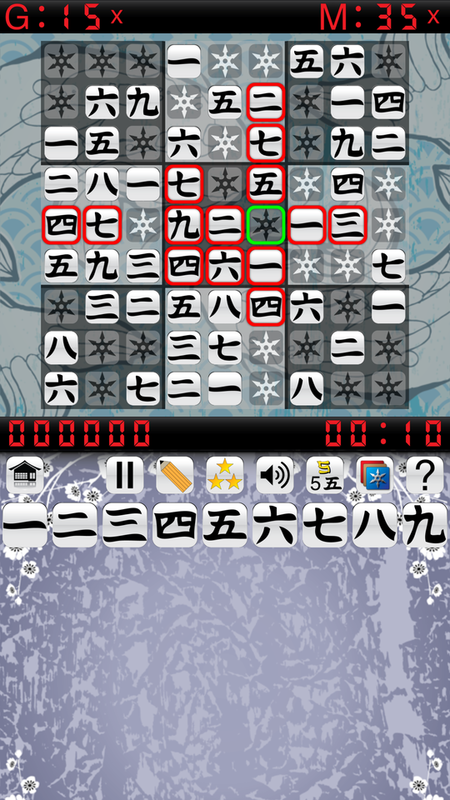 Change tile themes: normal, bamboo, and Kanji. Change background themes: brown, red and blue. 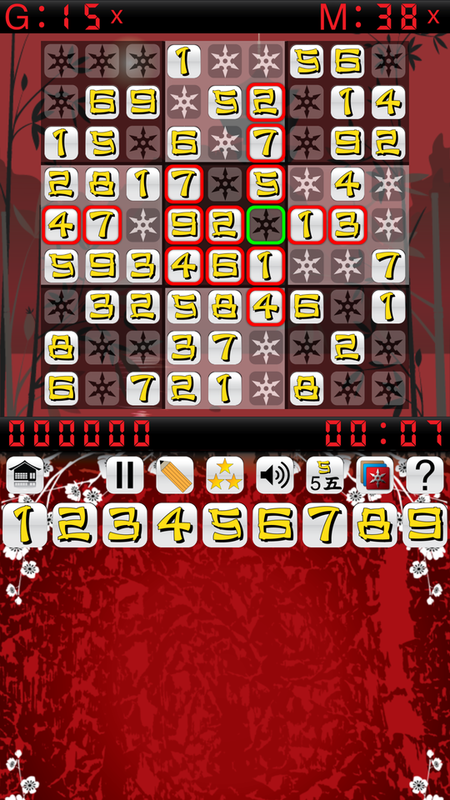 Sudoku Ninja tracks your winning runs and perfect games. Works on all iPads, iPod Touches and iPhones running iOS 4.1 or later. 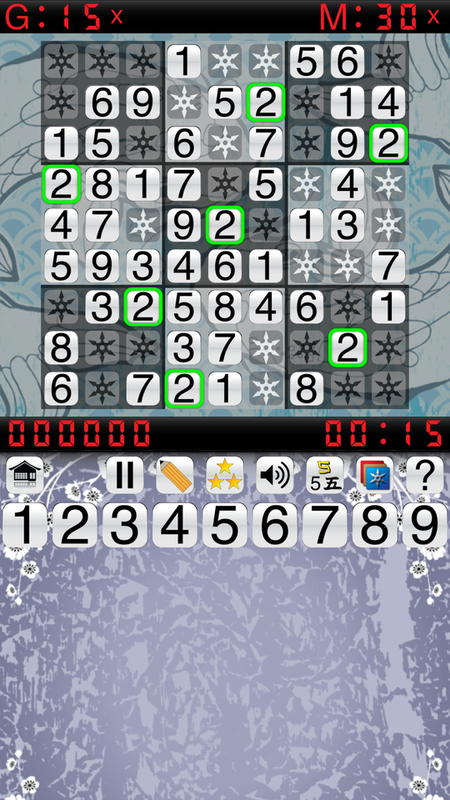 Play Sudoku in any device orientation. Your five star reviews and ratings are very important to us, and they help us to bring you free updates and new exciting games!